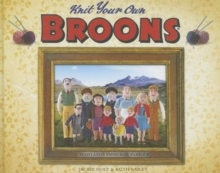 The Broons have been making readers laugh for decades, so what better way to celebrate Scotland's most-loved family than creating miniature woolly versions of your very own! 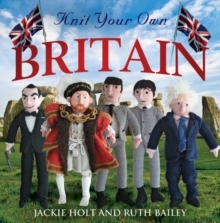 From the authors of the much-loved Knit Your Own Scotland and Knit Your Own Britain comes this wonderful guide to knitting your own Broons family. 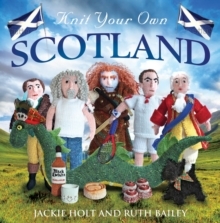 With detailed step-by-step instructions on how to create Maw, Paw, Joe, Hen, Daphne, Maggie, Horace, the Twins, the Bairn and not forgetting Gran'paw, Knit Your Own Broons is perfect for knitters of all abilities and an ideal gift for fans of Scotland's favourite happy family.